The exception is outrageous, the consequence of powerful business interests putting Profits Before People. It has been challenged. The challengers have been defeated. See Mizrahi v North Miami Medical Center, Ltd., 761 So.2d 1040 (Fla. 2000). Florida is the only state in the union with this primitive exception. 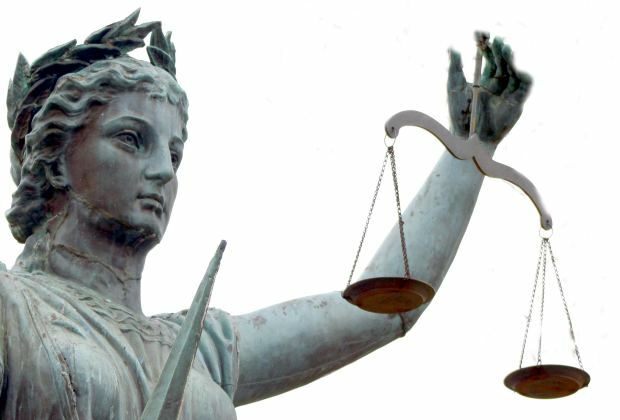 Is there another way for adult children to obtain justice through the civil justice system? At least one South Florida lawyer claims to have obtained a high six-figure confidential settlement under the theories of fraud and intentional infliction of emotional distress. Plaintiff suffered severe emotional distress. Although we do conceive of circumstances giving rise to such claims for adult children, the window is extremely narrow. If you would like to discuss your case, please contact us toll free at 866-785-GALE or by email for a free, confidential consultation.